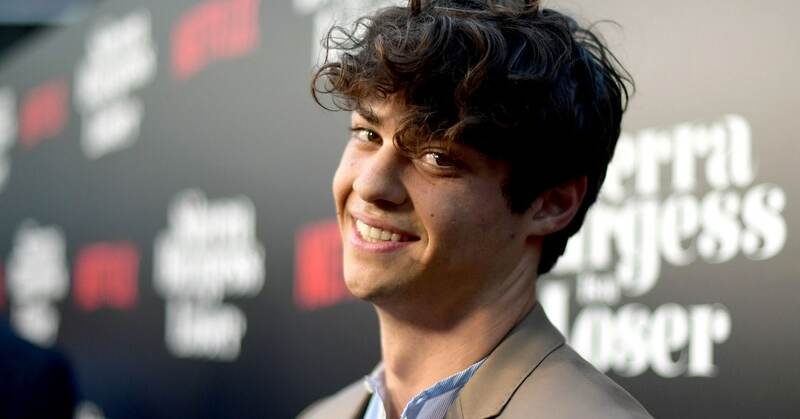 Noah Centineo, the breakout star of 2018 who gained popularity overnight after starring in two back-to-back Netflix romantic comedies To All the Boys I've Loved Before and Sierra Burgess Is a Loser, is currently in negotiations to play He-Man in the Masters of the Universe reboot, reports Variety. 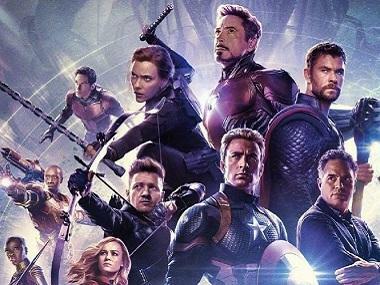 Brothers Adam and Aaron Nee, who have penned the screenplay along with Iron Man writers Art Marcum and Matt Holloway, will be steering the reboot. Based on Mattel's popular toy line, which even spawned a successful TV series and a film, Masters of the Universe will chronicle the primary conflict between Prince Adam of Eternia aka warrior He-Man and the evil sorcerer Skeletor. In the 1987 film with the same title, Dolph Lundgren starred as the titular character and Frank Langella playing the villainous Skeletor. Todd Black, Jason Blumenthal and Steve Tisch of Escape Artists’ are financing the movie. David S Goyer, who wrote a previous draft of the screenplay, will be executive producing. Centineo, on the other hand, is gearing for the release of another Netflix original movie, The Perfect Date. Also starring Camila Mendes and Laura Marano, The Perfect Date marks Centineo's third collaboration with the streaming giant. He is also set to star in To All The Boys... sequel with co-star Lana Condor and in the Charlie's Angels reboot among others.